The United States is the world’s largest producer of popcorn, and right here in the Motor City, Detroit Popcorn Company has been popping up batches of caramel corn since 1923 — using a family recipe that has been passed down for over 95 years. 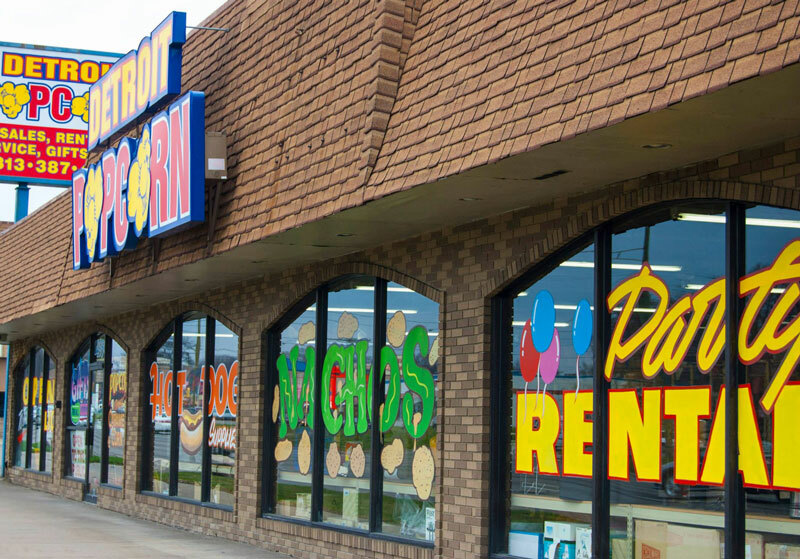 The 32,000 square-foot space, located off of Telegraph Road in Redford Charter Township, sells a variety of fresh, homemade sweet and savory renditions of the snack, including chocolate-covered almond-pecan corn, butter and cheese corn. But their caramel popcorn is one of their biggest sellers, making the shop a perfect spot for National Caramel Corn Day on April 6th. 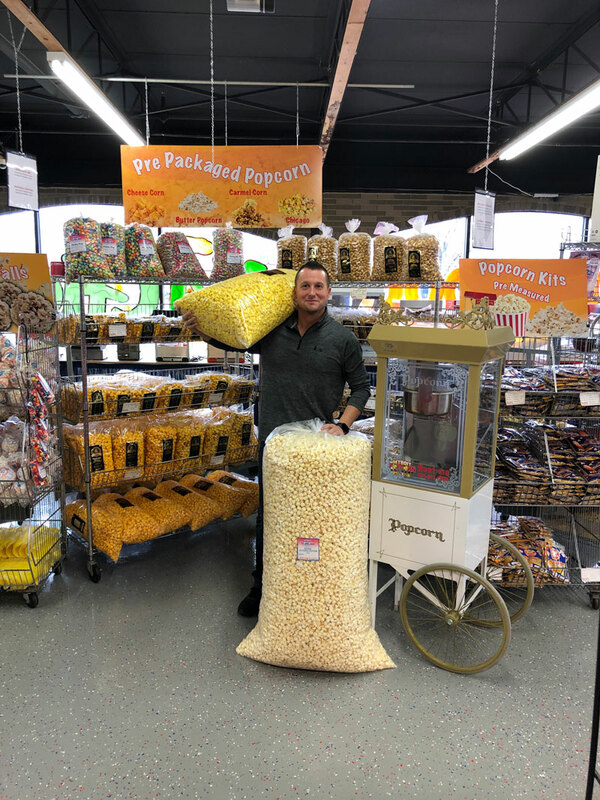 “There’s a difference between our product and most other competitors who sell the big bags of caramel corn that you’ll see on the shelf at your grocery store,” says Detroit Popcorn Company owner Evan Singer. “Ours is a butter-popped popcorn that is cooked in a kettle, with real caramel, at 600 degrees.” Singer continued to say that most popcorn manufacturers spray caramel flavoring, rather than use actual caramel in their cooking process. “That’s the difference,” he says. Detroit Popcorn Company is the largest popcorn storefront in the Midwest, hand-packing their 3 ½-gallon tins filled with a myriad of flavors, including their caramel corn, with prices starting at $40. Paying homage to Detroit’s iconic landscapes, their Tour of Detroit specialty tins bear images of the Fox Theatre, Eastern Market, Comerica Park, the Detroit Zoo, Motown Museum, and many more. 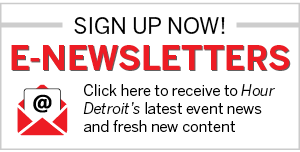 Do you have any go-to specialty food stores in the metro Detroit area? Tell us in the comments below.